In re-electing Netanyahu, Israelis chose stability – J. 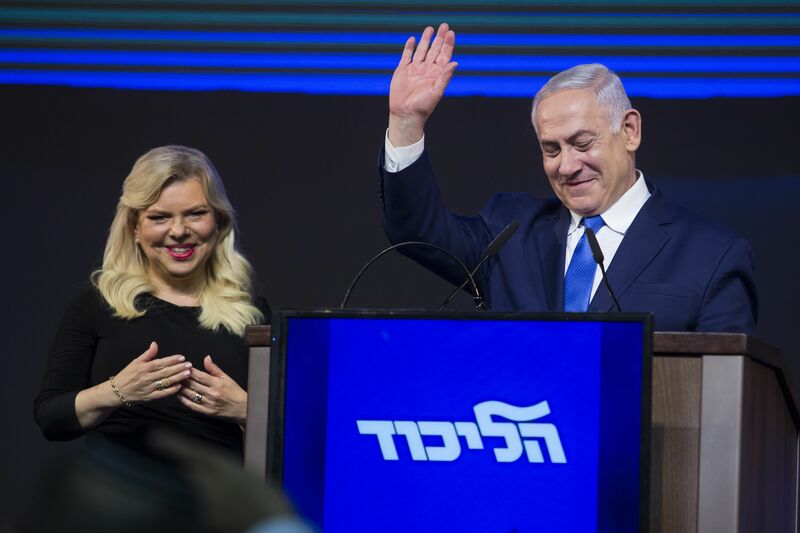 After the smoke clears from this contentious Israeli election, which amounted to a referendum on Prime Minister Benjamin Netanyahu’s tenure, it appears that Netanyahu will again be asked by Israeli President Rivlin to form the next government. 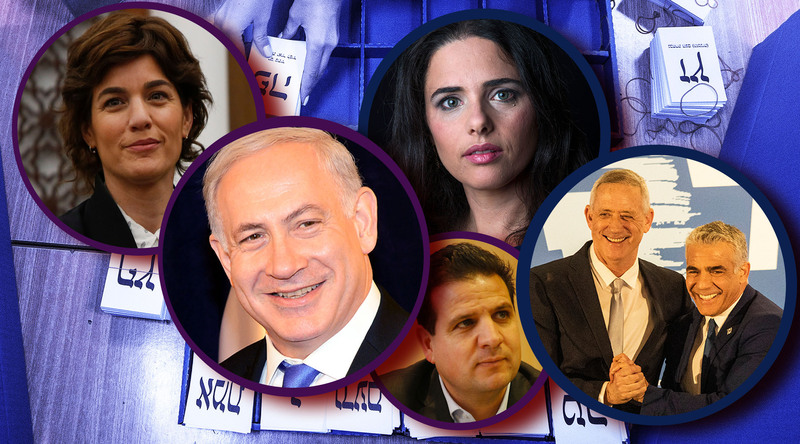 Unlike American voters, most Israelis choose security and stability over the unknown. 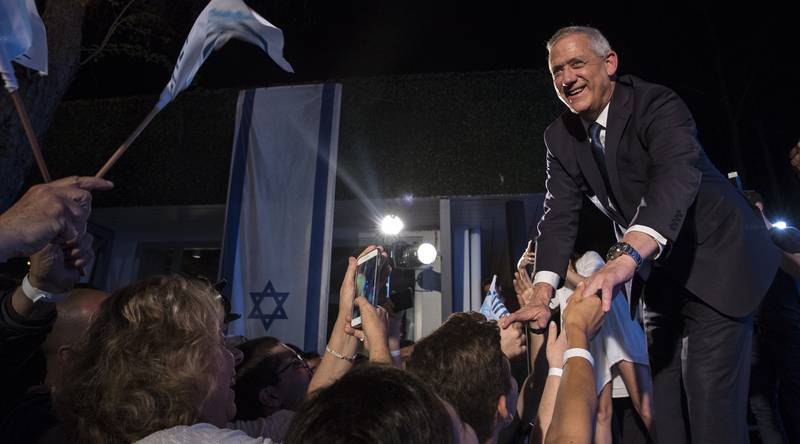 In this election that unknown was Gen. Benny Gantz and his new Blue and White party, which featured sterling security credentials among those headlining the ticket. 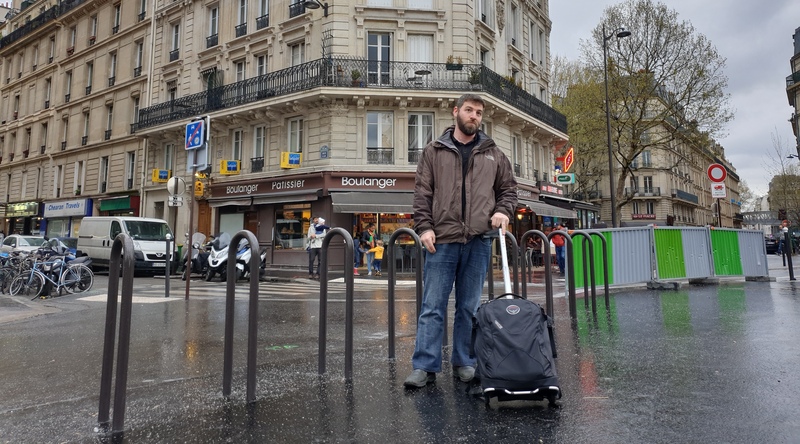 However, the nation — and particularly its youngest voters — have moved sharply to the right following the second intifada in the early to mid-2000s, prioritizing security over domestic concerns. Paradoxically, compared to Americans, young Israelis lean more to the right than older generations because they came of age during and after the violent Palestinian uprising. This is what enabled Netanyahu to keep his job. 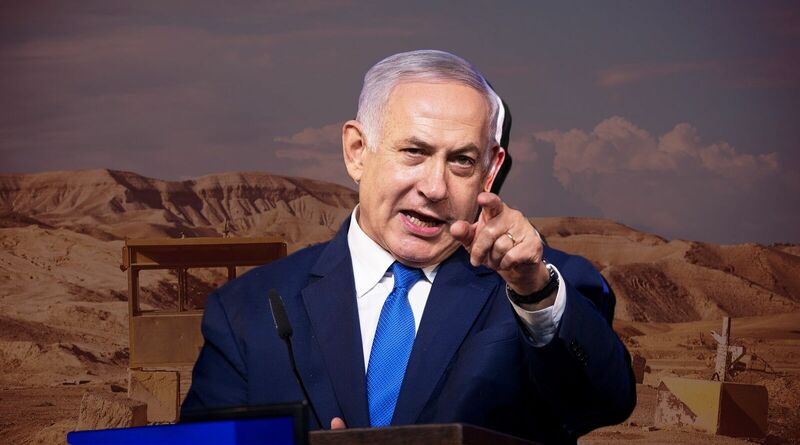 The prime minister is perceived as a steady hand in turbulent waters: Israel is surrounded on all sides by growing threats of radical jihadism — Iran, Hamas, Hezbollah and the Muslim Brotherhood. Netanyahu is trusted on what he considers the No. 1 threat to the survival of Israel, the revolutionary theocracy of Iran. American Jewry, which is as liberal as Israeli Jewry is conservative, has legitimate criticisms of Netanyahu. 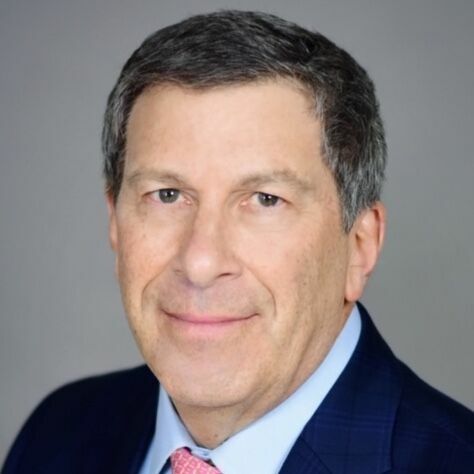 He reneged on his promise to expand the egalitarian space at Robinson’s Arch next to the Western Wall, and the Israeli government has failed to recognize Conservative and Reform Judaism — the movements that the majority of American Jews belong to — as equally legitimate to Orthodoxy. However, the hyper-polarized politics of America have blinded many American Jews, who don’t realize the real harm they do to Israel and themselves in siding with those whose criticism veers into delegitimization of the state.